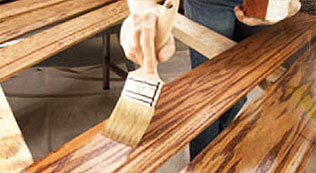 A Two pack system providing a durable coat with excellent abrasion properties. 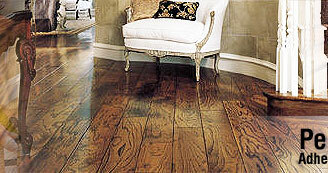 Gives good heat, water and solvent resistant and thereby increases the life of the wood. 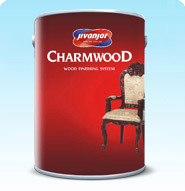 Ideal for surfaces exposed to high wear and tear such as interiors.